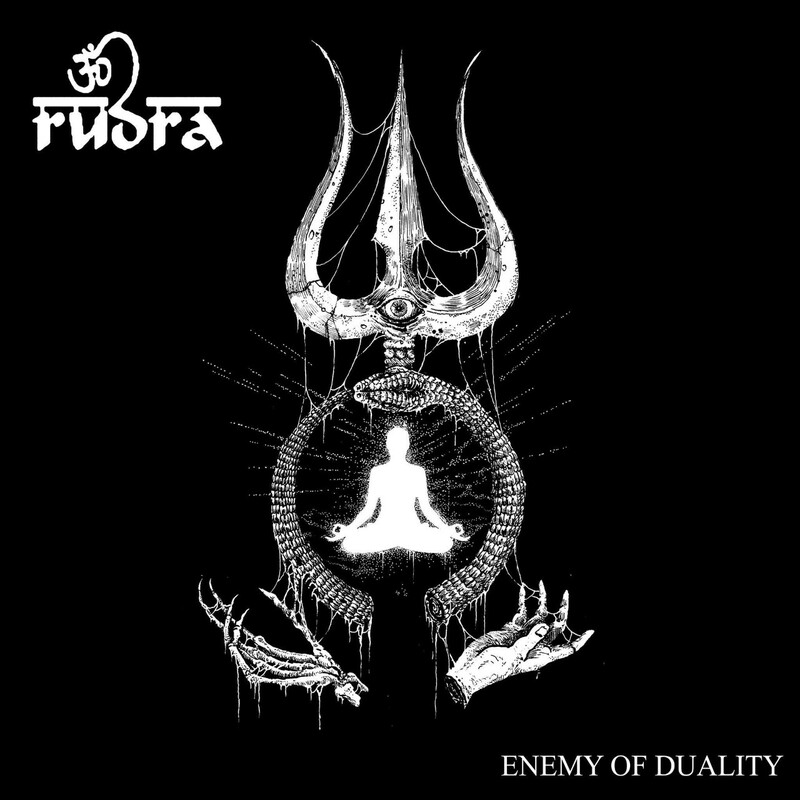 RUDRA releases 'Enemy of Duality' making videos! ‘Enemy of Duality’ that released via Transcending Obscurity Asia on December 17th, 2016.
looking excited for this year. SCARLET AURA - Video "You´re Not Alone" released! their new album "Falling Sky" to the whole world. 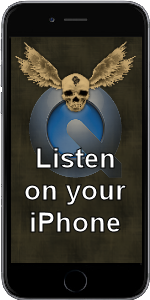 Songs like "My Own Nightmare" and "Immortal In Your Eyes" cry for a big audience and need to be played in Radio and TV. SCARLET AURA are THE new discovery in Melodic Metal! HEAVEN´S GUARDIAN "Signs" – pre-order phase started! 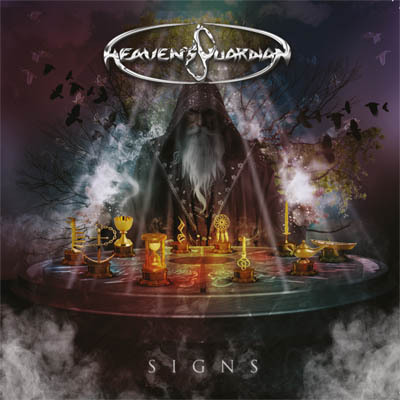 The album of HEAVEN´S GUARDIAN „Signs" is now available in our webshop. 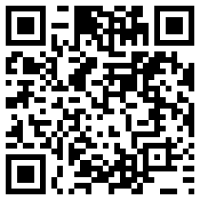 Safe 1 Euro during the pre-order time. The official releasedate of the album is the 27th of January 2017. OHIO POWER METAL ACT WRETCH SIGN WITH EXTREME MANAGEMENT GROUP!!!! management deal with New York based international management agency EMG (Extreme Management Group)!! and we are looking to bigger and better things in the future!!" the Up The Hammers Festival in Greece in 2013 and released the 'Rise To Power' EP to further promote the band in Europe. Following the performance and EP release WRETCH secured an international record deal with German label Pure Steel Records. 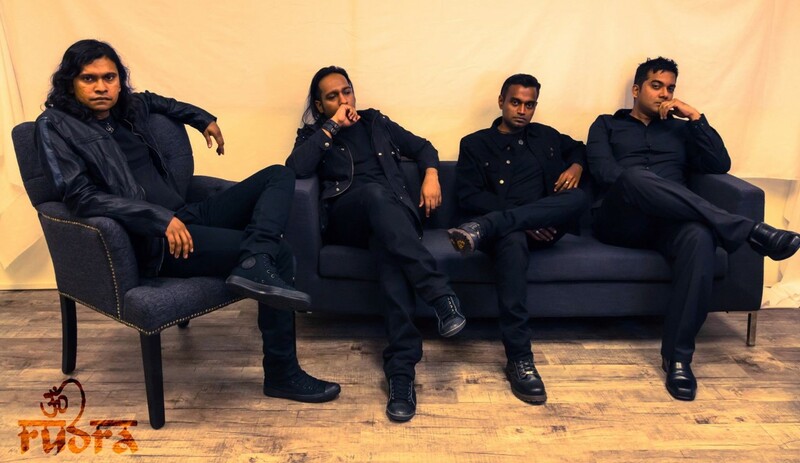 The band released its second full length 'Warriors' through Pure Steel Records in 2014.
power metal five piece now backed by one of the leaders in international metal music management. 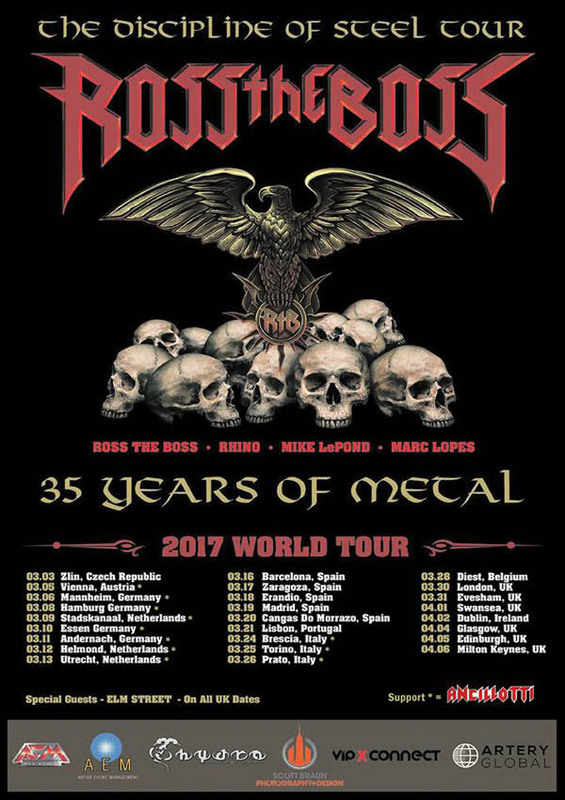 After announcing a series Italian Tour dates promoting the new album "Strike Back" we are very excited to announce that the band will embark on tour with the mighty Ross The Boss band in March across Europe as opening act of their “The Discipline of Steel” World Tour 2017!